I'm Alex (they/them pronouns ONLY please) and I'm basically a huge nerd. I learned Swedish for 3 years until I dropped it (woops) so I'm rusty but I've been learning Japanese for over a year now, more consistently recently. I also like a lot of youtubers, anime, tv shows, video games, etc. 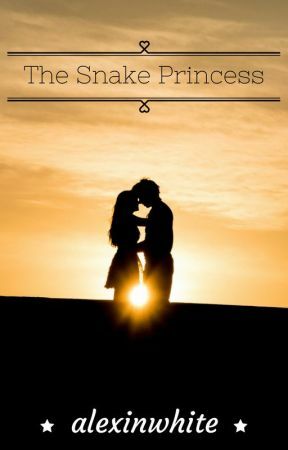 I write mostly about Magi and that one Supernatural trilogy but I am now writing an original story, and I plan on writing a lot of flash fiction and poetry in the future! 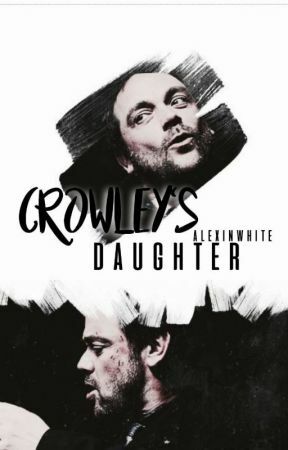 -The end of the hiatus on Crowley's Daughter 3: Angel is still indeterminate. Sorry. -Fate/Magi won't be updated regularly, but I will continue it on the side of my other work. -I'm trying to build a portfolio for college, so fanfiction will be created a lot less until I have more time to work on it properly. "I shall go on shining as a brilliantly meaningless figure in a meaningless world." 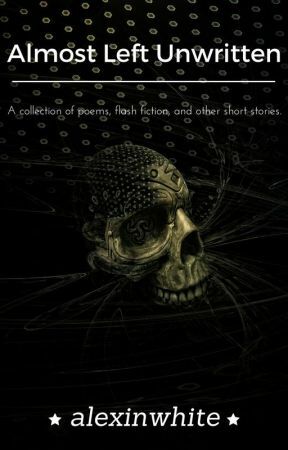 A collection of poems, flash fiction, and other short stories written by me.